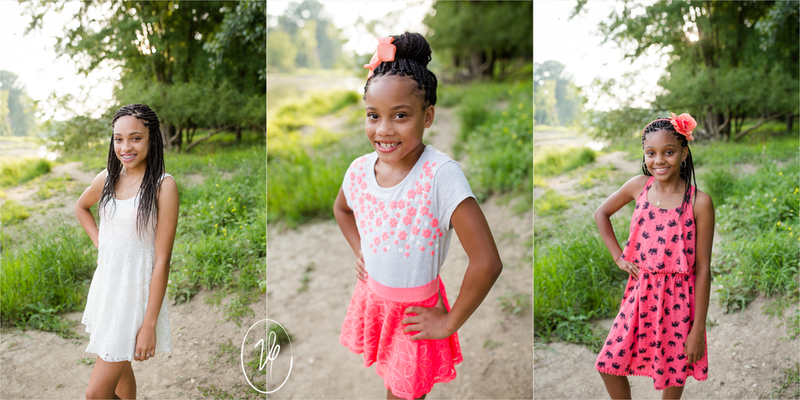 Our friend Taron is mighty lucky to have such a gorgeous sister and nieces! Could they be any prettier?! I love that he did this session with them. He is such a proud uncle! I love even more how happy he was to participate in this to help Emy. Hope these gorgeous faces brighten someones day. I mean seriously how could they not?!? !